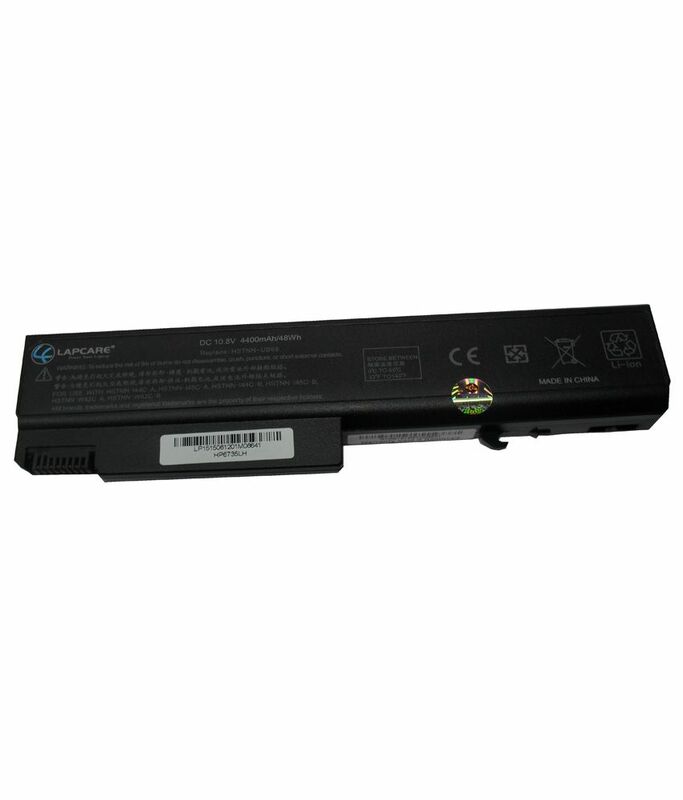 Sorry! 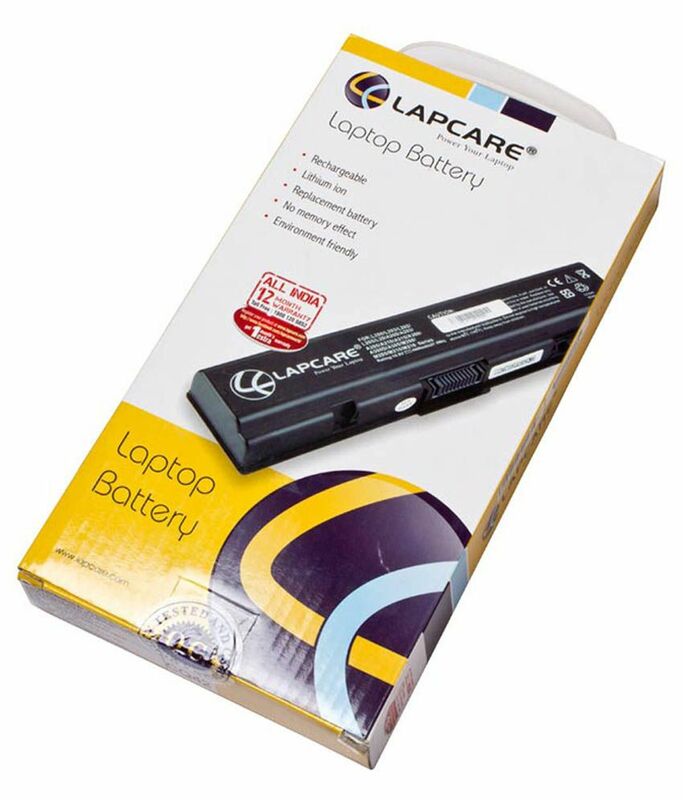 Lapcare 4400 mAh Laptop Battery For HP P/N. 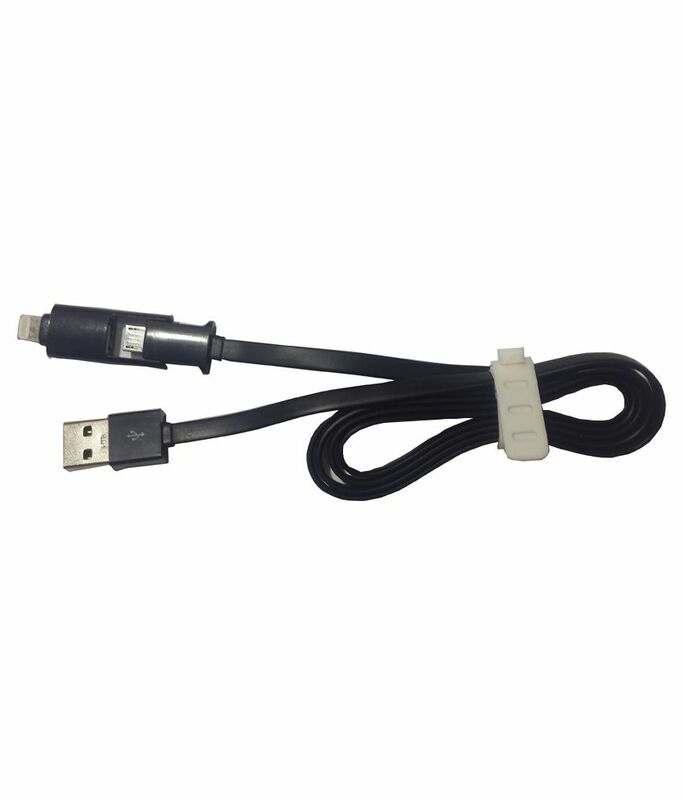 458640-542 With Actone Data Cable is sold out.